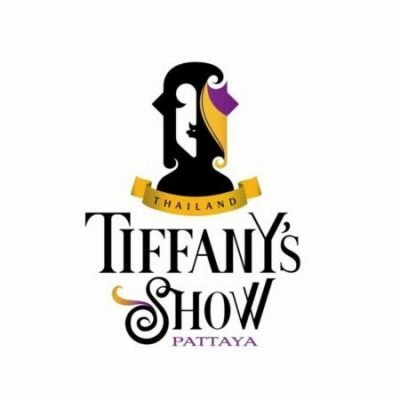 The Tiffany’s Show is a world-famous cabaret show that is located at the northern end of Pattaya Second Road. The show has something of a twist in that all of the performers are ladyboys although you shouldn’t be put off as this is a family-friendly show. 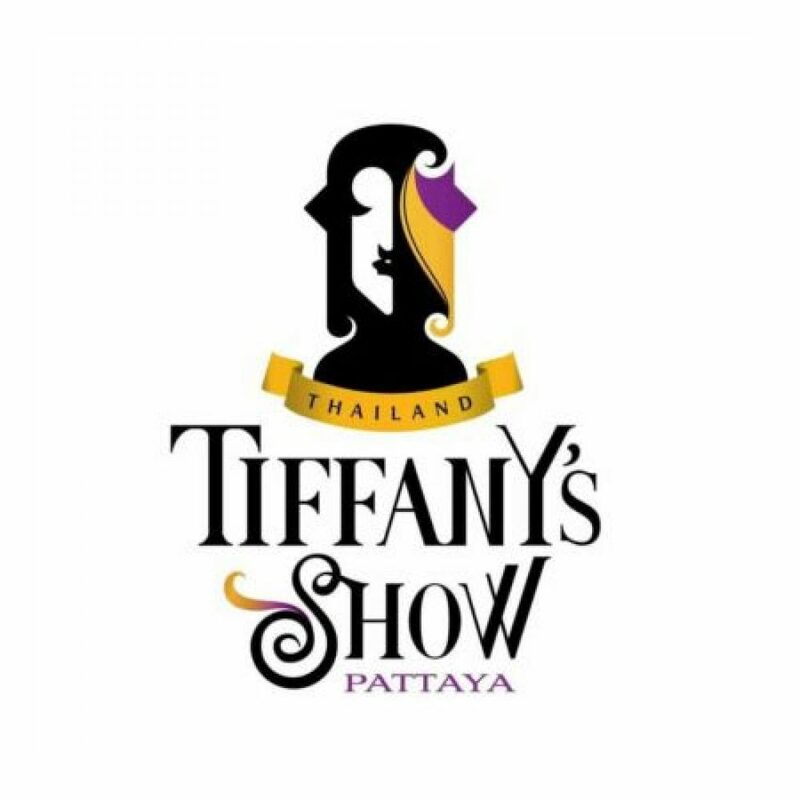 Tiffany’s has won numerous awards from the Tourism Authority of Thailand (TAT) amongst the many others in recognition of the quality of the show.